Hey hey! 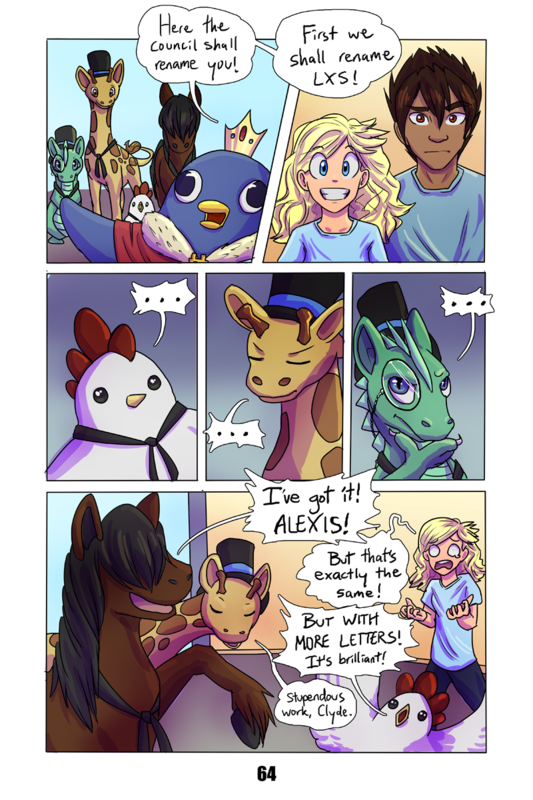 Alexis has a name! Clyde’s last name wouldn’t be Dale, would it?